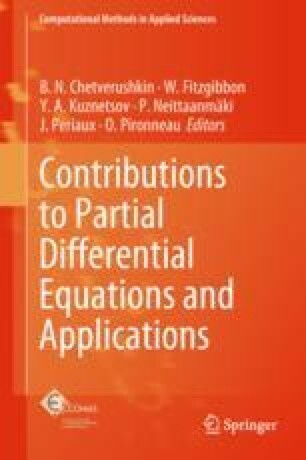 In this paper we study existence and uniqueness of weak solutions for some non-linear weighted Stokes problems using convex analysis. The characterization of these equations is the viscosity, which depends on the strain rate of the velocity field and in some cases is related with a weight being the distance to the boundary of the domain. Such non-linear relations can be seen as a first approach of mixing-length eddy viscosity from turbulent modeling. A well known model is von Karman’s on which the viscosity depends on the square of the distance to the boundary of the domain. Numerical experiments conclude the work and show properties from the theory. The authors would like to thank Rio-Tinto Alcan Company for their financial support and Agnieska Kalamaskya for her input on Korn’s Inequalities.